A ground-breaking concept in the world of corporate gifting, Gifts D’Art has infused a new life into the way corporate houses exchange gifts. Art has the tremendous potential of transforming your brand into the classic category. 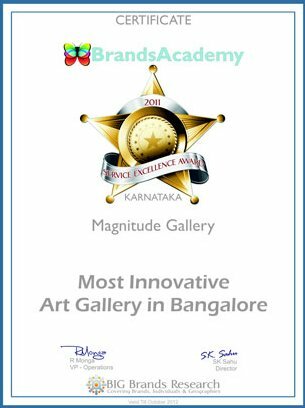 The flagship brand of Magnitude Gallery – Gifts D’Art has triggered this refreshing trend in corporate gifting, which is touching new heights.